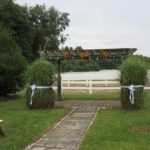 Weddings at Sterling Pointe Farm are magical. 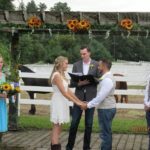 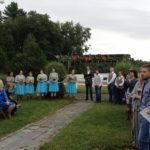 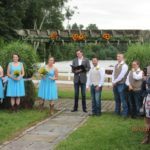 Enjoy your ceremony in front of our paddock and then transition into a free flowing cocktail hour with lawn games and an outdoor bar. 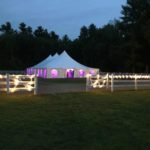 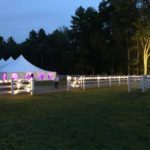 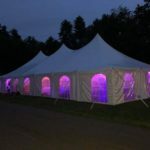 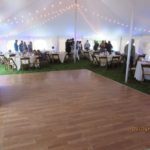 Later, treat your guests to an outdoors tented reception atop the perfectly flat riding ring for a true country wedding suited to your style.